When you join our team of home care experts, you are joining an organisation that cannot be compared. We have built our business on our passion to change the face of ageing. It is this mission that is at the centre of everything we do. 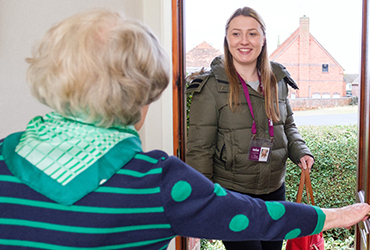 We truly care about the people that work for us because without them, we cannot achieve our aim to make Home Instead Senior Care the UK’s most admired care company. In each office there is a real sense of family, we go out of our way to listen to all of our people and act upon what they say. Our annual satisfaction survey scores are market leading with 96% of people willing to recommend our services and 95% of CAREGivers saying they are proud to work for Home Instead. 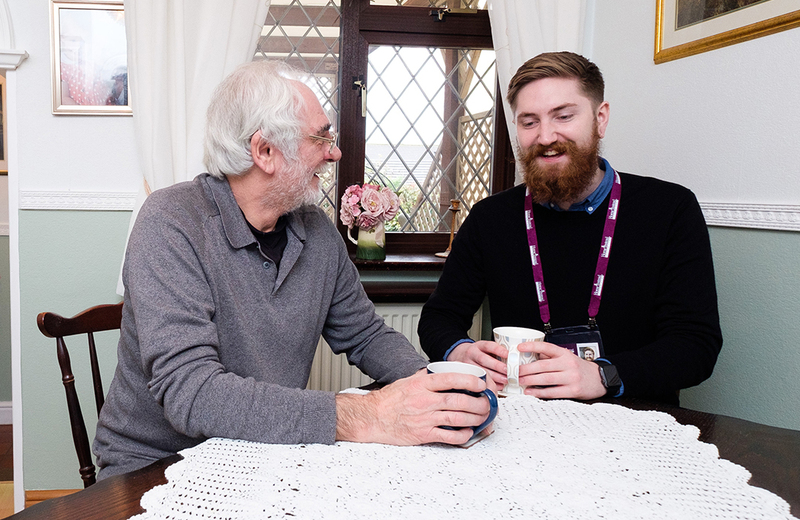 You do not need to have worked in care to join Home Instead. We know that to deliver high quality care and to continue to delight our clients, we need great people with common beliefs and values. We look for caring, empathetic, warm hearted people and we provide them with our award-winning training and support to be the best they can. We are always on the lookout for CAREGivers to support our clients and make a difference. You can find out what it’s like to work as one of our CAREGivers or apply here today. Find out about the latest news and views from across the Home Instead network and elderly care industry.